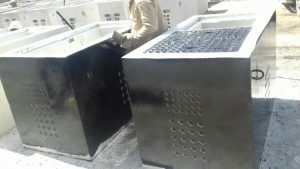 Handholes are used in underground systems where personnel entry is not required for installation or servicing of electrical or communications wiring. Structural materials include concrete with steel reinforcing bar as required for structural load requirements. Our Communication Handholes are furnished with required accessories. However, we can build your communication handhole to suit your needs. Options for your precast concrete communication handhole include but are not limited to duct bank windows, duct terminators, cable racks and cast iron frame and lid. Precast concrete communication handholes have proven to be a perfect example of value-added engineering. 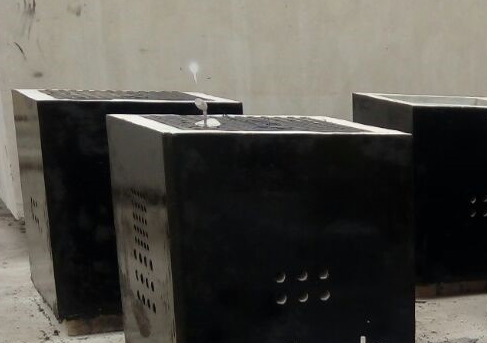 Due to their performance and versatility, precast concrete communication handholes are the first choice for telecommunication systems. Aside from protecting the vital connections and controls for utility distribution, precast concrete is ideal for underground applications. 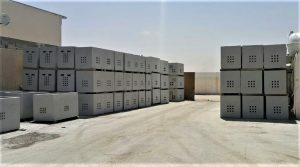 Precast concrete is nontoxic and environmentally safe and resists buoyancy. 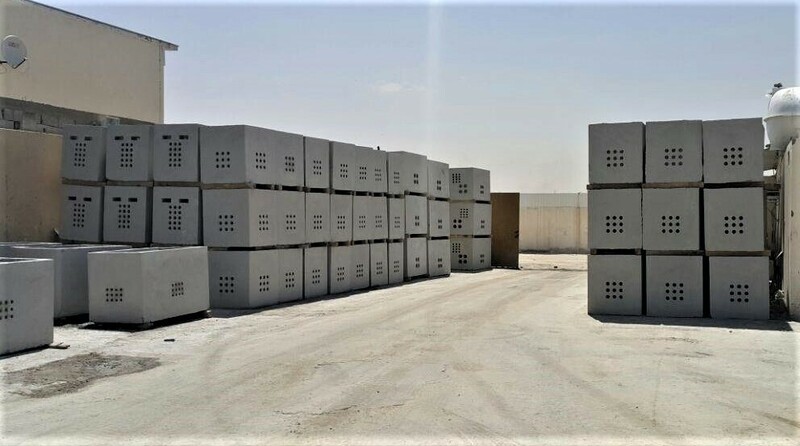 Installed quickly and easily, precast concrete communication handholes strengthen over time, can be made watertight and provide excellent durability during backfill and use. Utility equipment and accessory items can be pre-installed or cast-in, saving time and money on your underground utility project.